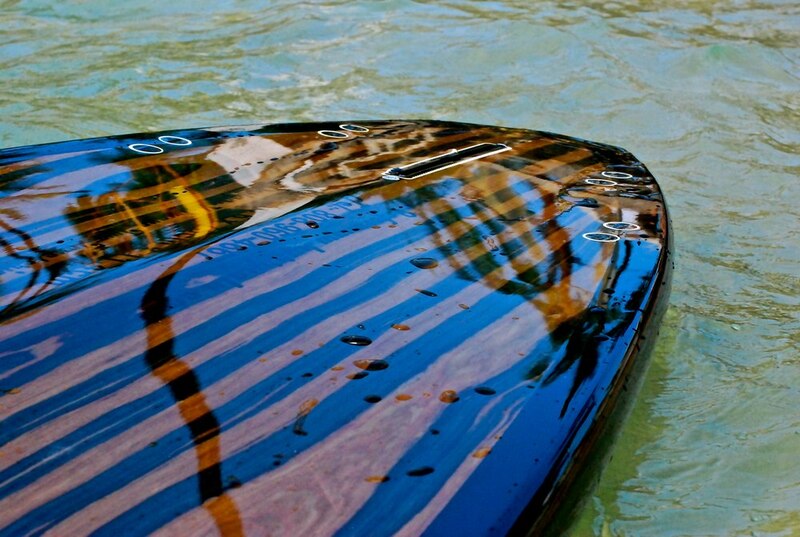 Paddle Board Outfitters exists to sell a product that delivers performance & emphasizes style. 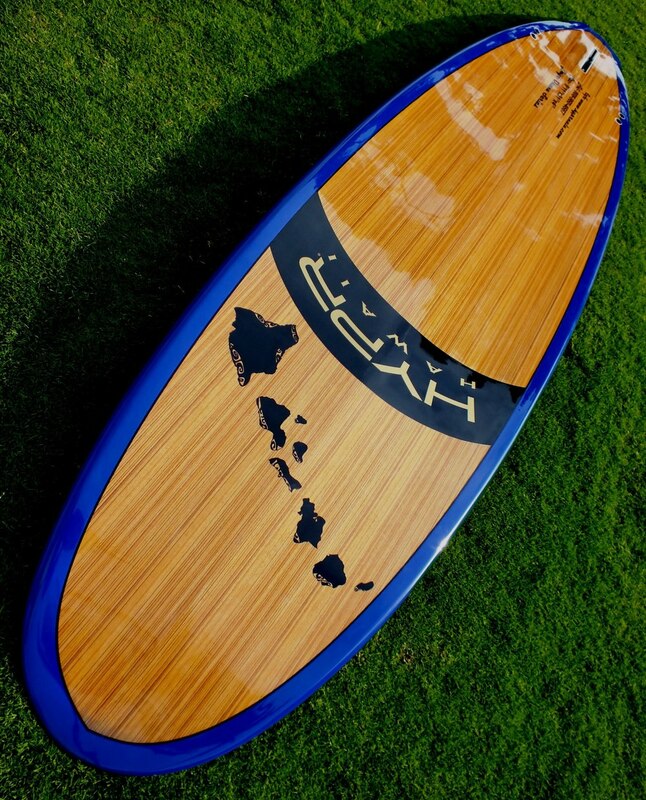 We sell paddle boards, carbon fiber paddles, snapback hats & paddle board bags. We offer Free Shipping on all our products. We supply rentals to Whitefish, Kalispell & Bigfork, Montana. 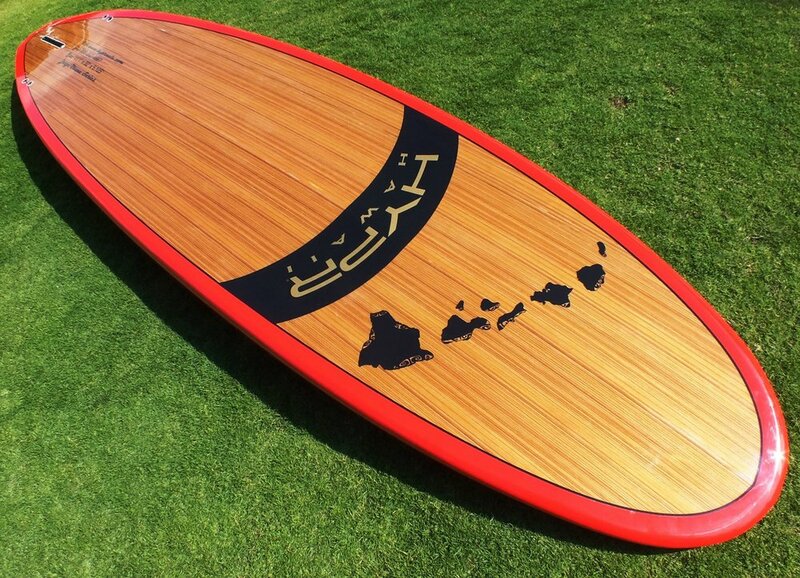 SUP | Stand Up Paddle board is a sport that originated in the Hawaiian Islands. In the Hawaiian language it is pronounced "Hoe he'e nalu" It is a sport that we take great pride in teaching our customers not only the basics but educating them to the knowledge of implementing their core to maximize time on the water.